As usual, 30 June is always a very busy time for us in business. A time full of all of the extra things we have to do for those damn accountants. As well as the things we need to do before 30 June to save tax and be compliant. And you can’t forget about the whole raft of other things we need to do as soon as we get past 30 June. Including closing off the old financial year and getting ready for the next one. I know it seems like a lot of extra work and a pain, but it has to be done and if you are pro-active and do it right there are benefits in doing so. To help make it easy for you we have included a checklist for pre & post 30 June. Remember there are some things you can not take advantage of after 30 June, so don’t let the horse bolt. 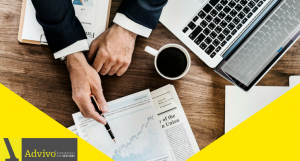 Make sure you have a chat to us about the things specific to your circumstances and structures that you should be doing to as part your annual tax planning and budgeting process for the next year! 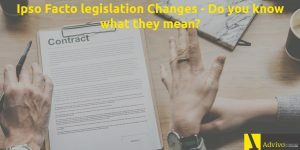 Of course, there are the usual important legislative changes that take place as well so take a look at those so you don’t get caught out. On a more exciting note, we have a wonderful night coming up on 22 August where we highlight how you and your business can really make a difference in the community and your business can benefit as well. 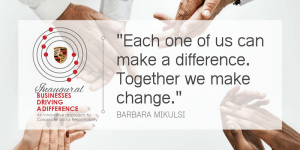 Giving back to the community is often mentioned as a priority for decision-makers, however, it’s not as common to find businesses with a sturdy Corporate Social Responsibility strategy in place. It often ends up being an afterthought or a box that needs to be ticked, so businesses will just donate money to a cause and carry on. 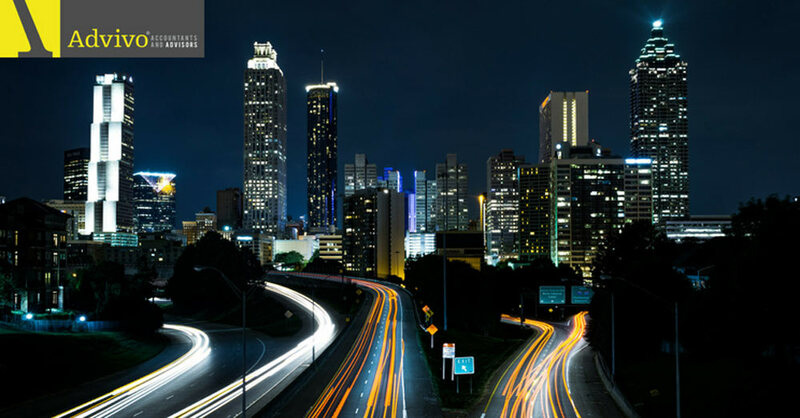 With this event, we present innovative ways that businesses can incorporate CSR into their daily activities in meaningful ways that not only benefit the community but still contribute to business goals. We will be talking about different opportunities to contribute that are more than simply putting your hand in your pocket. 30 June is coming…. Are you ready? 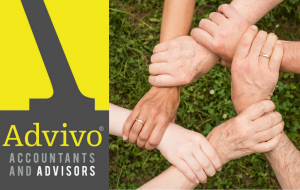 The end of financial year (EOFY) is upon us again and the team here at Advivo are busy preparing Strategic Tax Planning and Forecasting for many of our monthly clients. Please see our complimentary checklist to make sure your business is ready for EOFY. 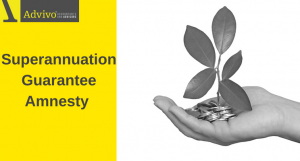 Superannuation Guarantee Amnesty – Don’t miss out! The government recently announced a one-off Superannuation Guarantee Amnesty for employers to self-correct any past super guarantee (SG) non-compliance without receiving a penalty. To find out if you are eligible for the Amnesty and how you can take advantage of this opportunity, read our article on the Superannuation Guarantee Amnesty. Ipso Facto Legislation becomes law 1 July – What is it? and does this apply to you? In the federal governments budget announced last year there were two major legislation changes. The first being Safe Harbor which has been law for several months, and now Ipso Facto which will be law as of the 1st of July. Learn more about the Ipso Facto Legislation and if you think this might apply to you, contact us today! The Fair Work Commission has announced the largest Minimum Wage percentage increase since 2011. The decision will have a significant impact on businesses, industries and more than 2.3 million employees who are paid at the National Minimum Wage or minimum Modern Award rates. Read more about the outcome and what it means for your business. The votes are in for May’s Charity of the Month! Don’t worry, those who didn’t receive the winning votes will have their votes carried over next time their name is drawn. 21 June – Lodge and pay May 2018 monthly activity statement. 25 June – Lodge 2018 Fringe benefits tax annual return for tax agents (if lodging electronically). Payment (if required) is due 28 May. 30 June – Super guarantee contributions must be paid and cleared by this date to qualify for a tax deduction in the 2017–18 financial year.